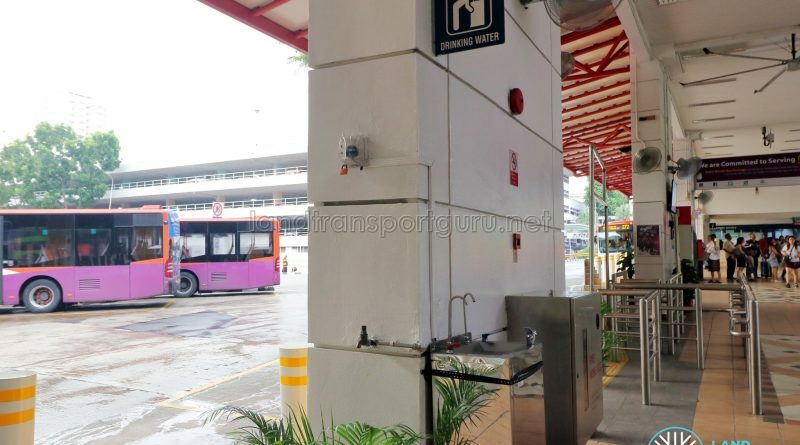 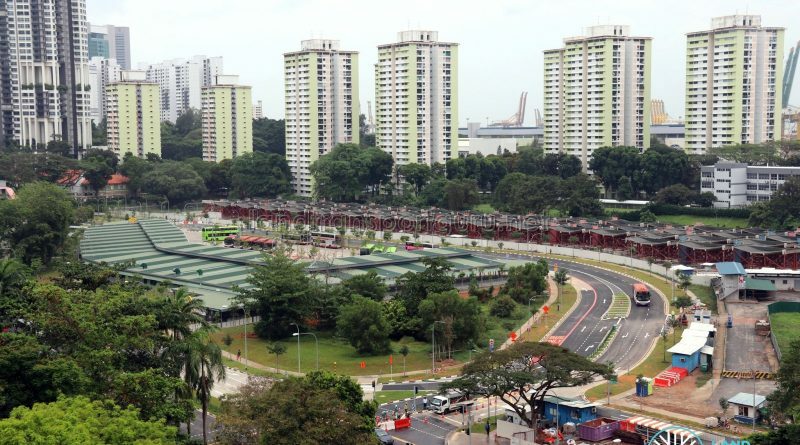 Bedok Bus Interchange is an Integrated Transport Hub (ITH) located at Bedok Town Centre, serving residential areas around Bedok, Tanah Merah, Bedok Reservoir, Upper East Coast and Marine Parade. 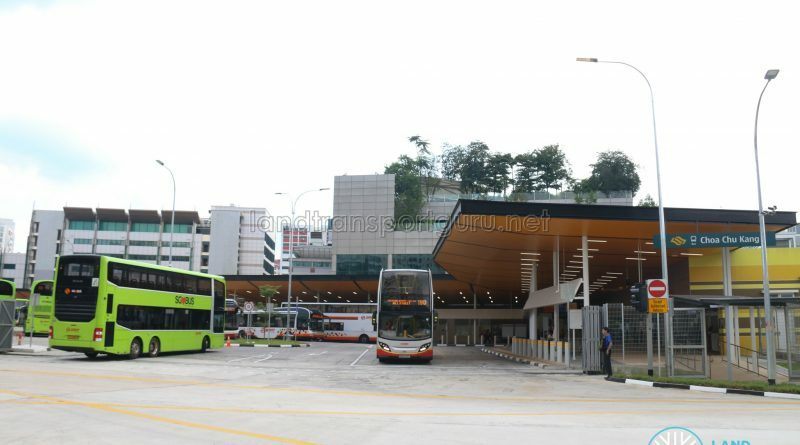 The interchange is the seventh air-conditioned bus interchange in Singapore, integrated within Bedok Mall shopping centre and Bedok Residences condominium, and located a short distance away from Bedok MRT Station. 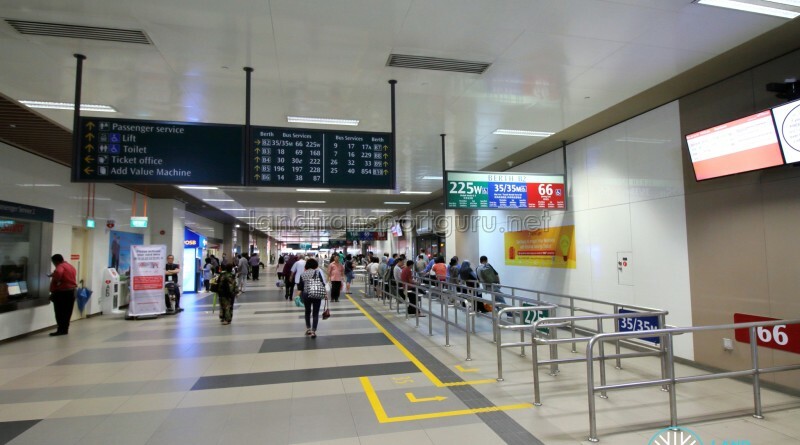 Nearby public amenities include Bedok Hawker Centre, Bedok Polyclinic, Bedok Point, Bedok Public Library and Heartbeat @ Bedok.